Inspiring Quotes from Powerful Women Entrepreneurs - CreatingBeautifully.com - start and grow an online business you love! Inspiring Quotes from Powerful Women Entrepreneurs - CreatingBeautifully.com - start and grow an online business you love! As an entrepreneur, sometimes you can feel down, or like you’re headed in the wrong direction. Which is exactly why I put together this collection of inspiring quotes from powerful women entrepreneurs! 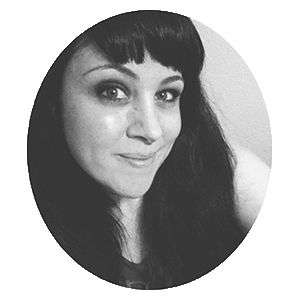 I hope you enjoy them — and feel free to share them on Pinterest, Instagram, etc.! 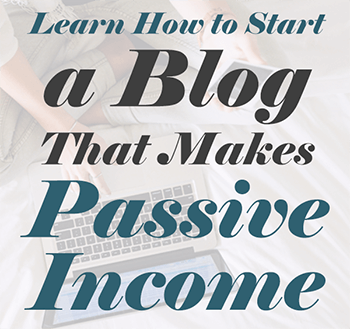 How to Start a Blog That Makes Passive Income!